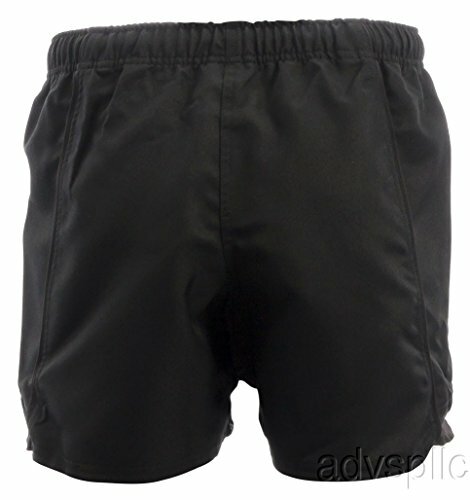 CCC Action Short made from 100 polyester twill, moisture management . Duel jersey is lightweight, breathable and comfortable with re-enforced seams and short sleeves. 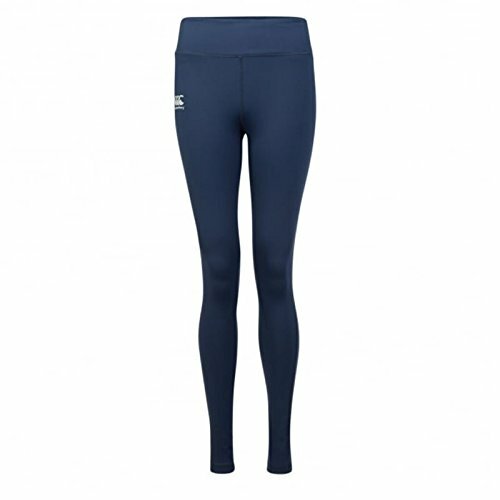 Canterbury Vapodri Women's Full Length Training Tight These Full-Length Tights have been developed for you to give your all at whatever you do, Canterbury VapoDri technology keeps you dry and cool. 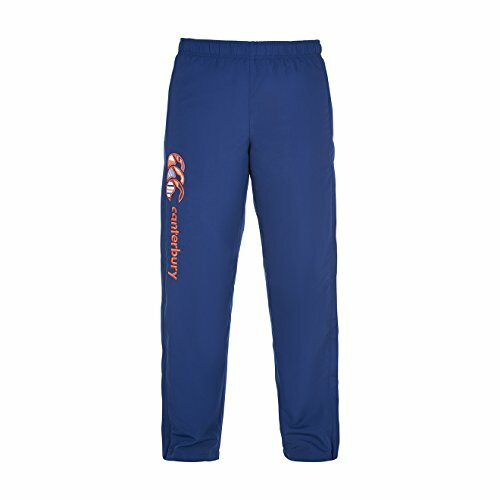 These Vapodri Full-Length Tights from Canterbury have been developed for maximum performance. 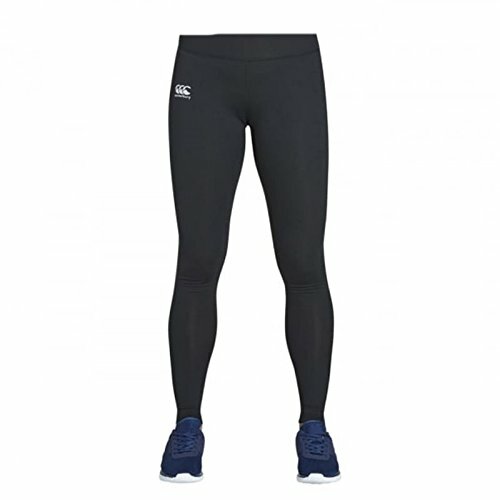 VapoDri tech keeps you dry and cool while an athletic fit allows the tights to move with you, without becoming thin when the material is stretched. Our Story. Our Heritage. 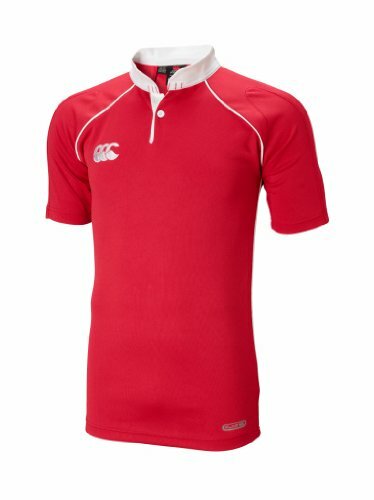 From grassroots rugby to the global sporting stage, we make the finest rugby gear in the world. Tough, durable, smart, it's made for life. 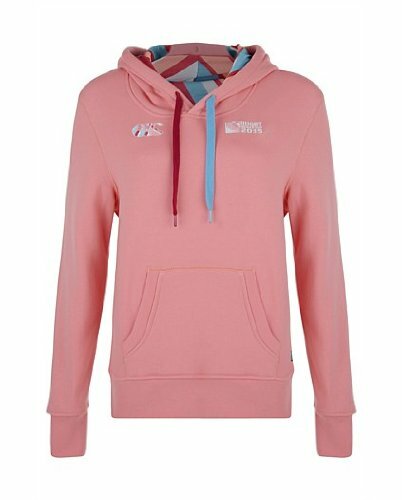 In 1904, in New Zealand's South Island city of Canterbury, three pioneers – John Lane, Pringle Walker and Alfred Rudkin – began making high-performance clothing. Clothes good enough to outfit an army – the Anzacs in World War I. 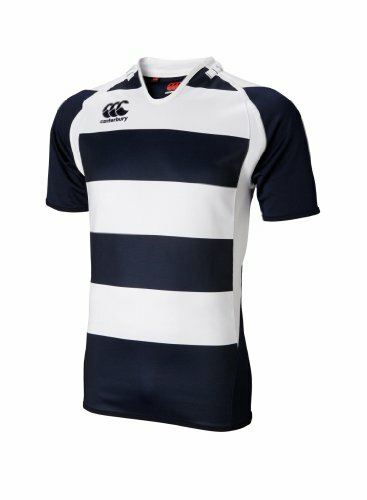 The reputation won in battle went on to impress the most successful rugby team in the world, the All Blacks, who insisted their rugby kit was made by Canterbury. 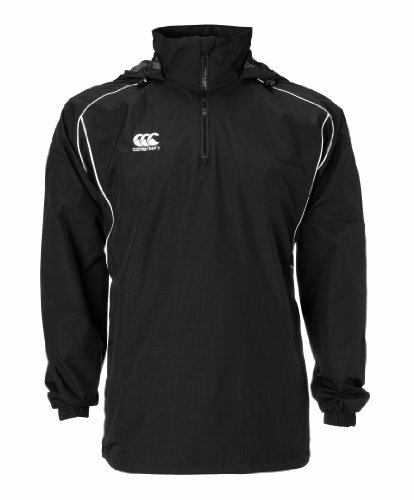 Today, we remain the leader in rugby apparel. 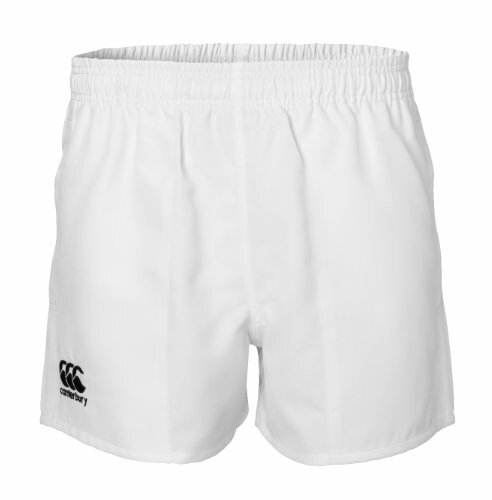 Proudly worn by USA Rugby and a host of top national and club teams around the world, including the likes of England, South Africa, Leinster, Leicester Tigers, Golden Lions and the Waratahs.